Not all questions will receive answers; we'll do our best to answer as many as possible. Questions must be "new" -- not already addressed at the website. Please keep your submission to less than 100 words. 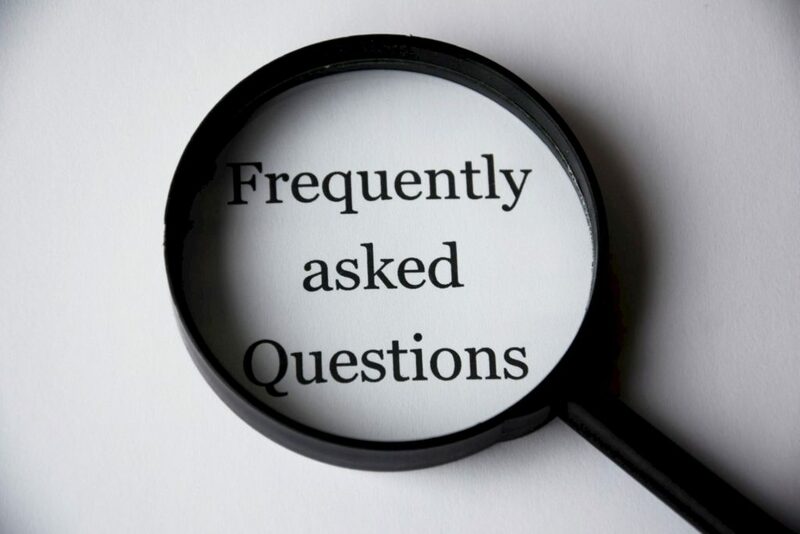 If questions are chosen for posting, they may be edited for grammar. If they are "sensitive," they will be reworded, and you will be contacted for permission before they're added to the Q&A list.